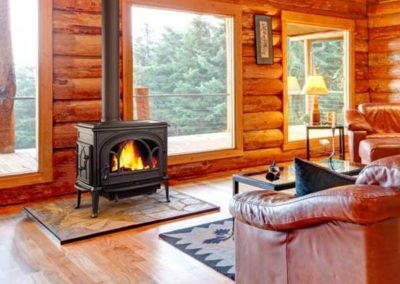 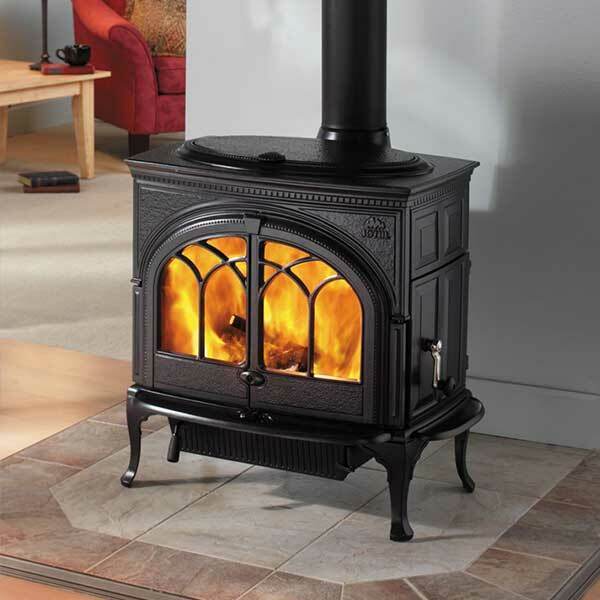 For generations, homeowners have gathered in front of cast-iron wood stoves for warmth and enjoyment. 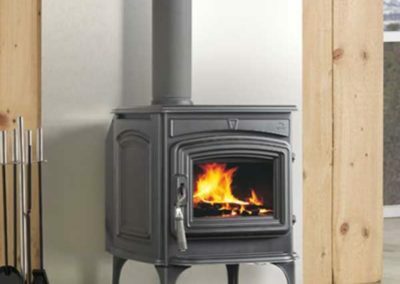 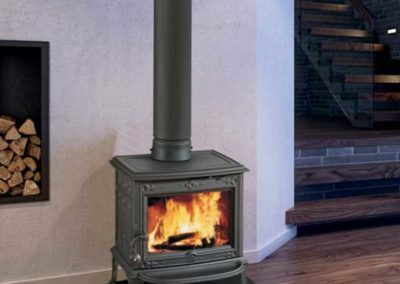 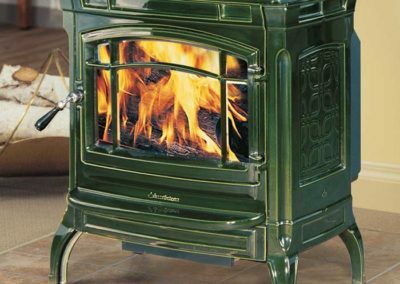 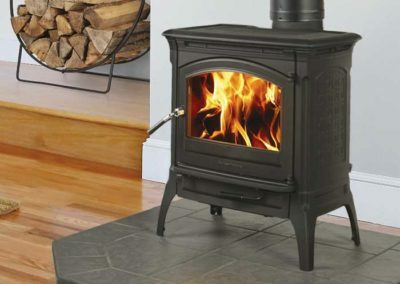 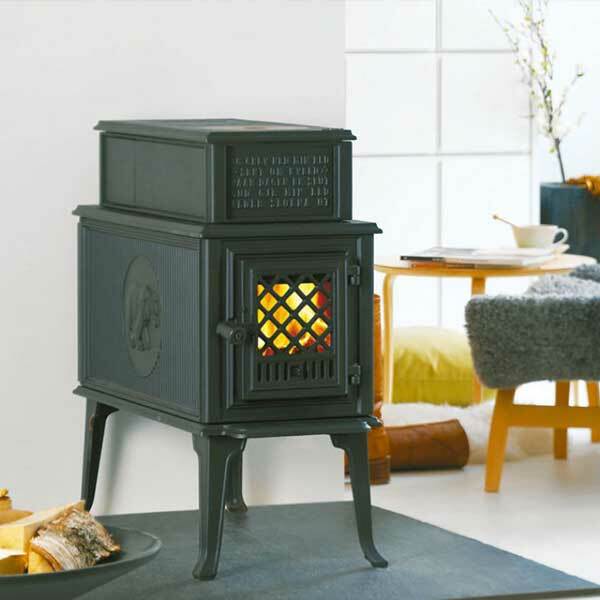 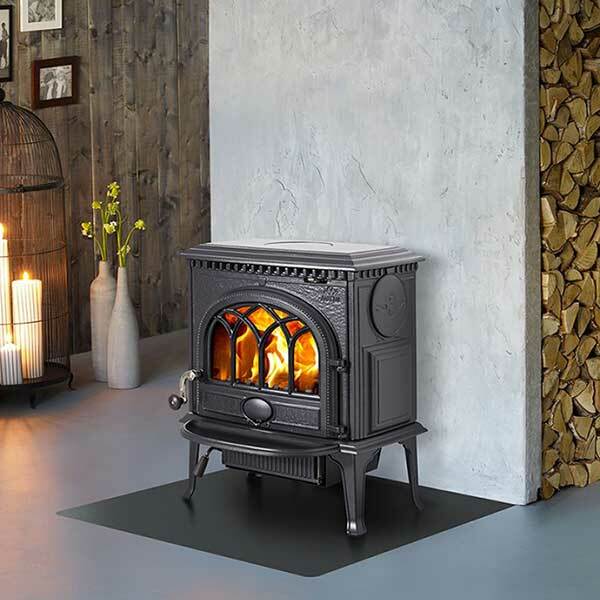 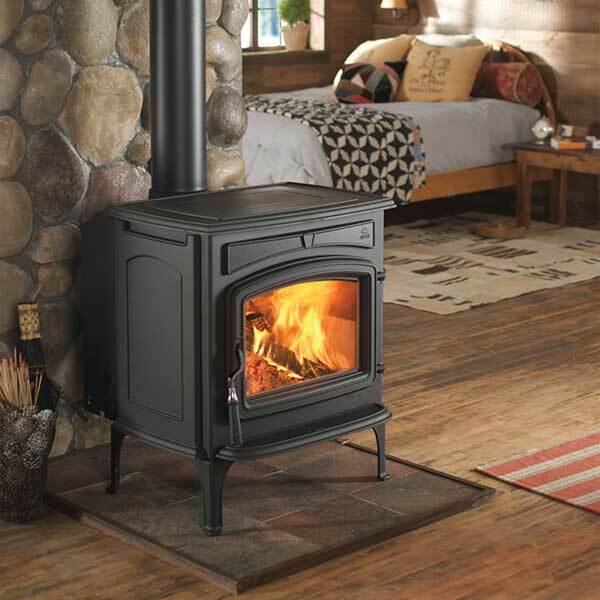 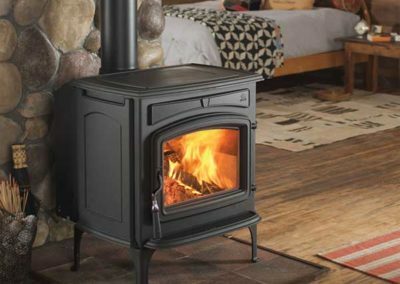 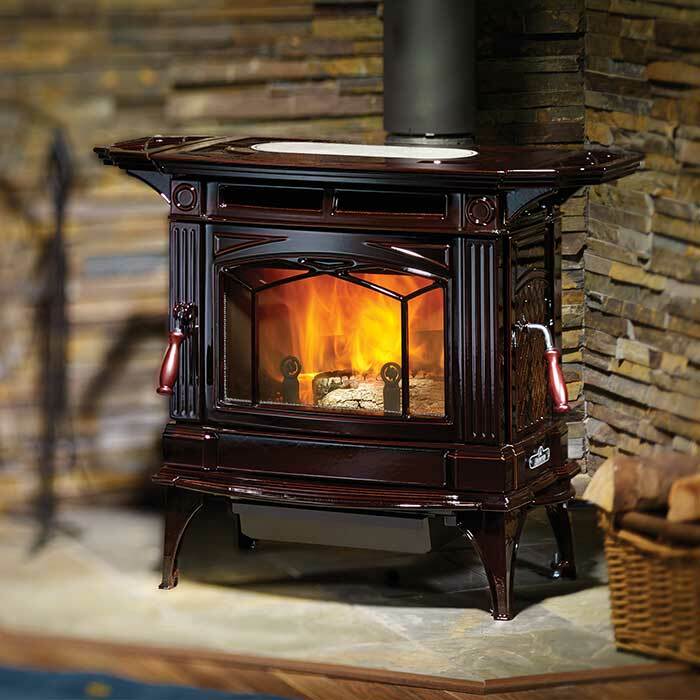 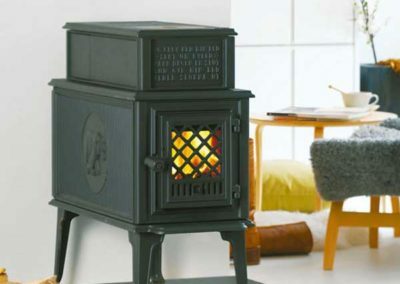 But today’s cast-iron stoves are even better — you get all the classic warmth, strength, and style of old, but with a cleaner, better burn, and modern features that make enjoying your wood stove easier and more convenient. 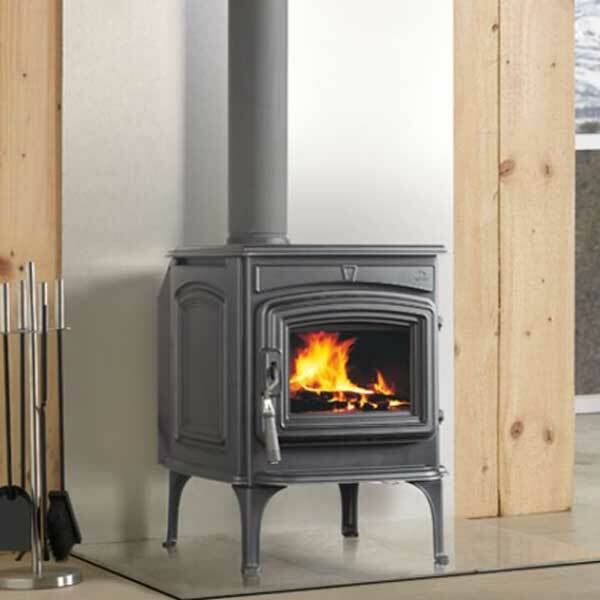 Because cast-iron stoves are cast from molds, many stoves feature decorative details that homeowners love. 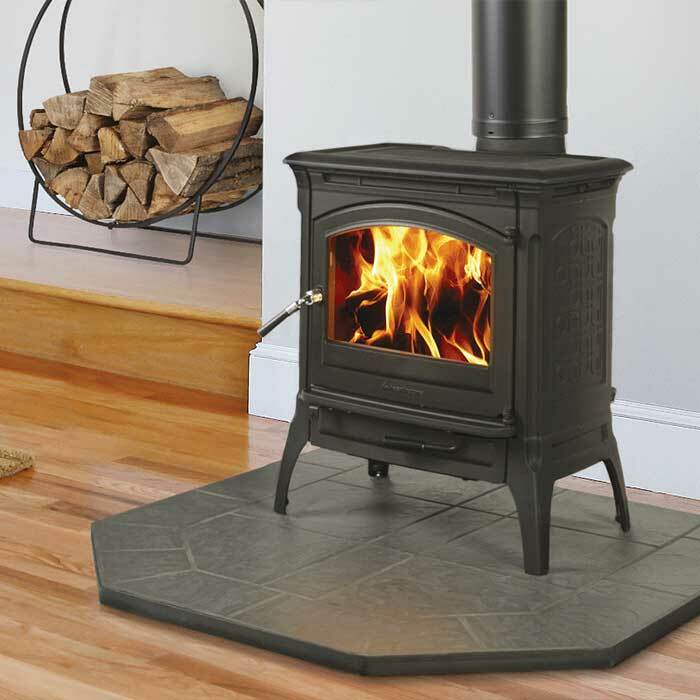 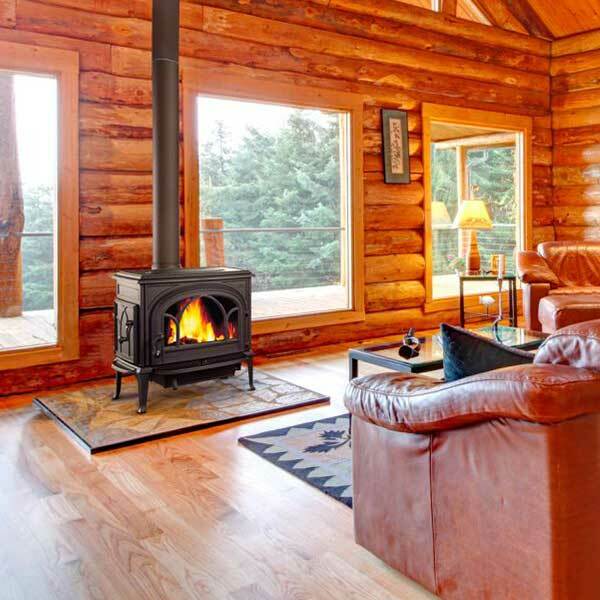 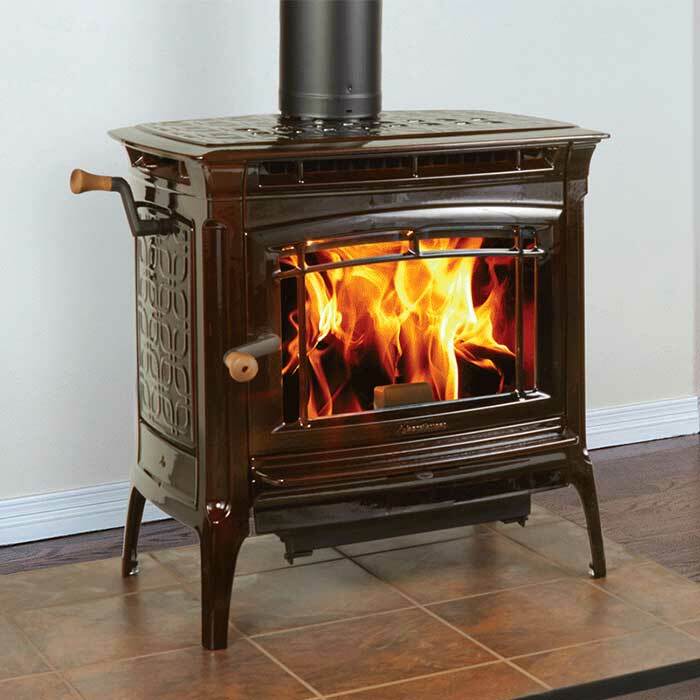 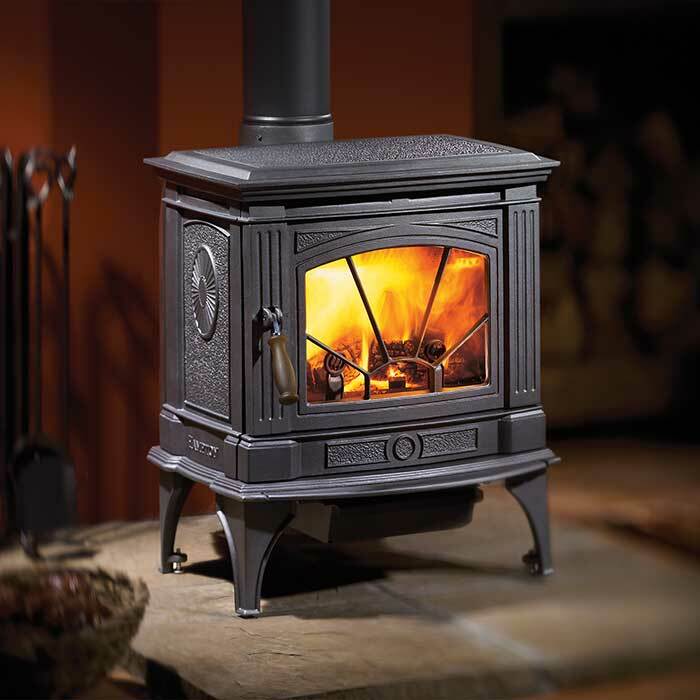 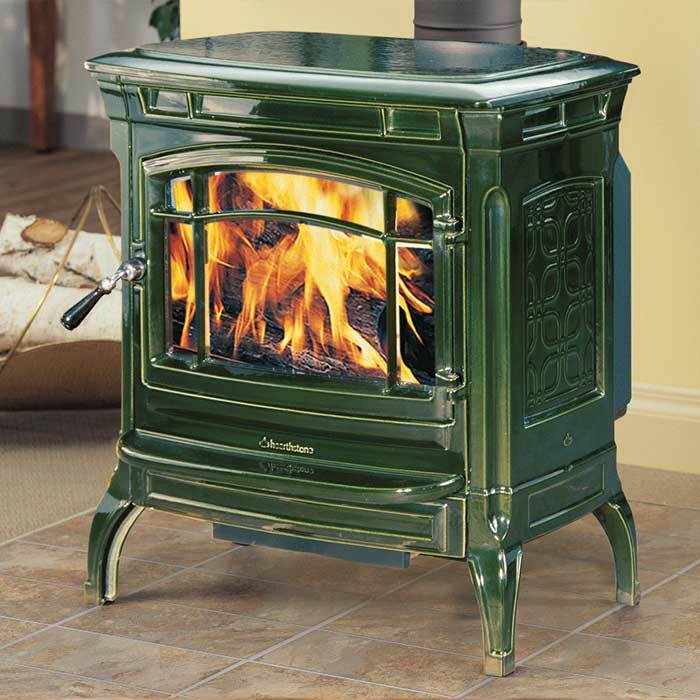 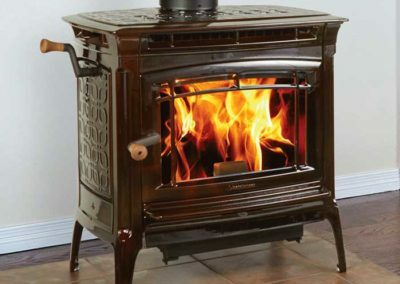 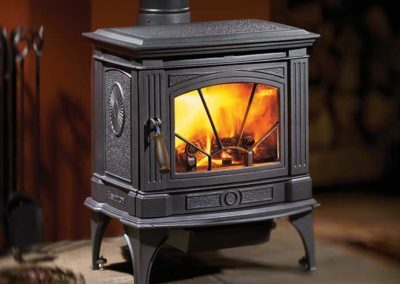 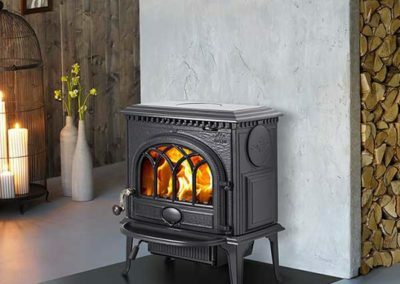 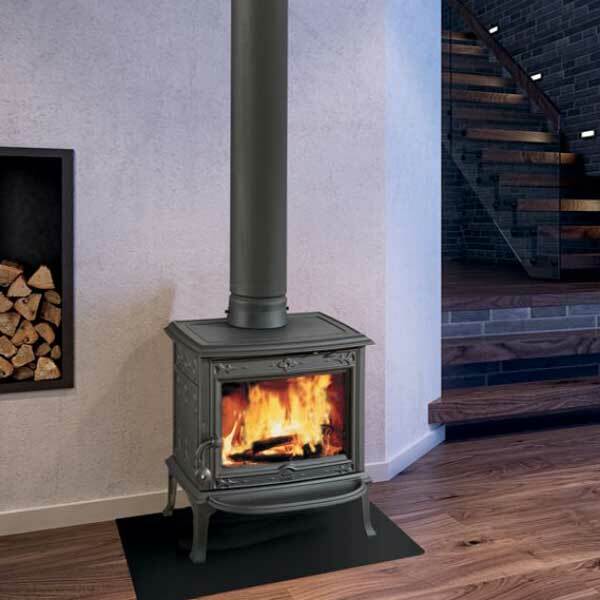 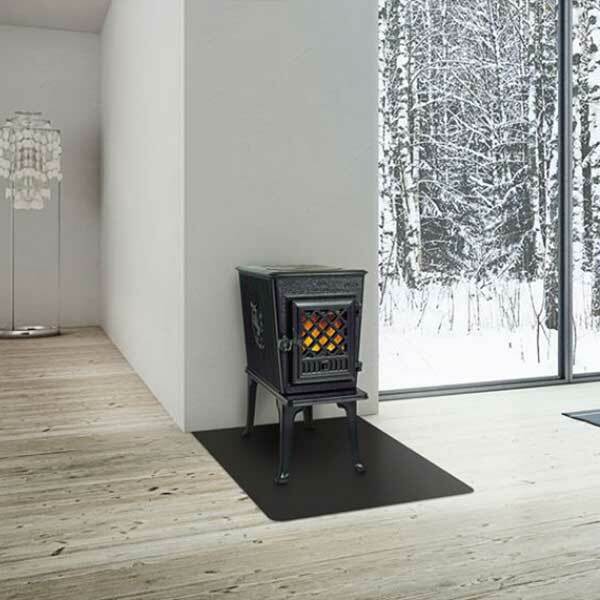 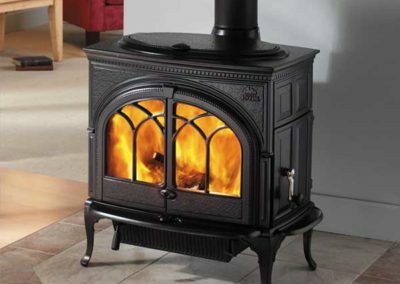 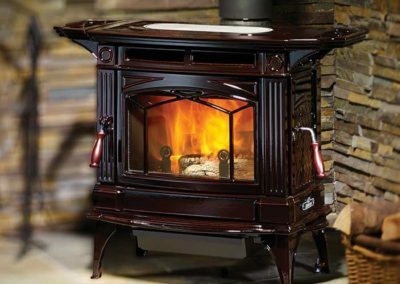 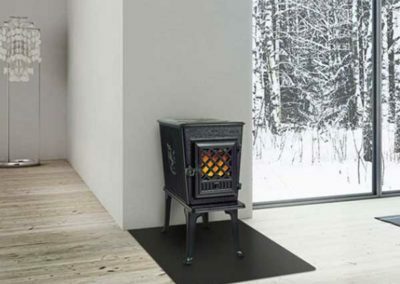 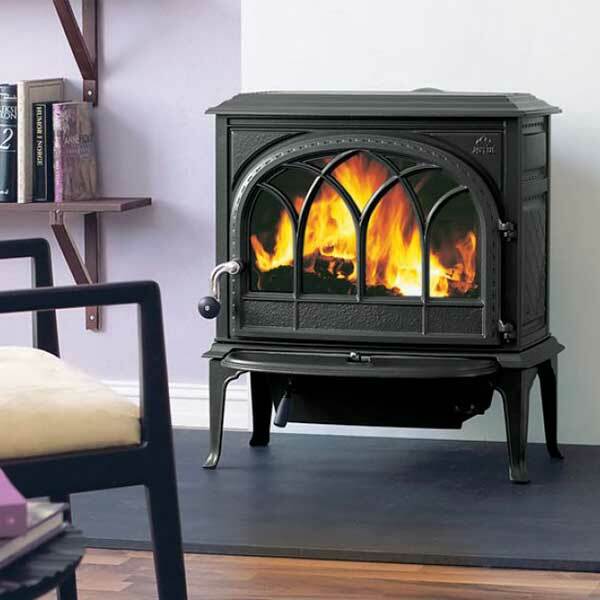 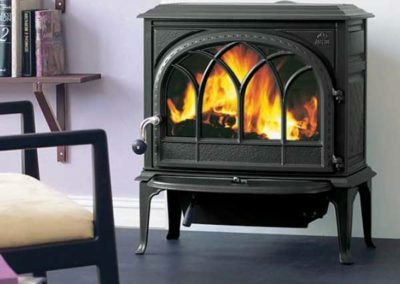 Additionally, when you choose a cast-iron wood stove, you don’t have to worry about warping, and because cast-iron retains heat longer than other materials, you’ll enjoy radiant heat, long after the fire has died down.